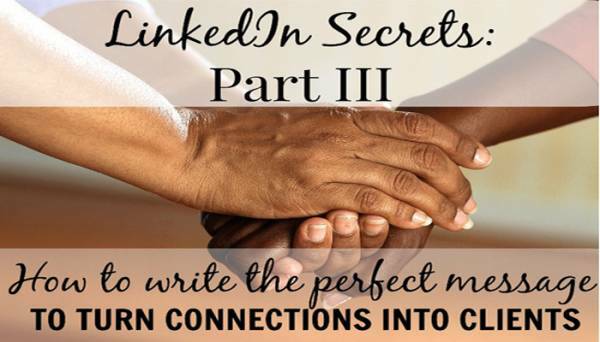 OK, so you've gotten your LinkedIn profile in tip-top shape (if not, click here for tips on how to do this), and you've been busily searching and clicking to connect with the very people who need the service you provide (if you missed the article on how to do that, here it is). Now it's time to start building those oh-so-important client relationships. 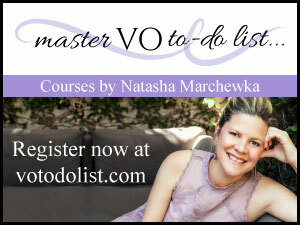 Because it's not about booking that one gig, it's about becoming the go-to for that client's voice over needs. The first thing to do before sending a message to your new client is to put yourself in the right mindset. You are not peddling cookies to a diabetic here, you are a professional who provides a great service that this person uses on a regular basis. Sidenote: If what you have to offer is not great and you know it, get your act together before you go another step. 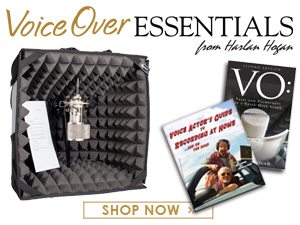 If you need more voice over training, get it. 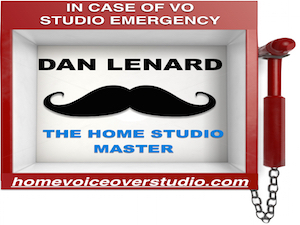 If your studio is not up to snuff, get help from an audio expert. Just remember that by reaching out to potential clients on LinkedIn, you are not bugging anybody, you're doing them a favor by saving them the time and energy of finding someone to meet their particular business need - YOU! Now that the pep talk is out of the way, it's time to do that seemingly scary thing and communicate! When you look in your email inbox and see the name of that new connection, don't immediately click "send message" - take a little time to get to know them first by checking out their profile. When starting the LinkedIn communication process, it's helpful to make up a few templates to be able to copy/paste the repetitive information. I tailor these templates by industry, but you could also group them by geographic location, etc. The more you follow this method, the longer your list of templates could potentially get, and the more streamlined your process will become. 1. Salutation with that person's name. Who doesn't like to be acknowledged by name? It says that you took the time to look up how to spell their name correctly (VERY important) and that you are not a robot sending out generic, auto-generated messages. It's the first step in saying, "You matter to me." 2. Thank them for choosing to connect with you. They didn't have to do this, yet they took time to click the "accept" button next to your name and photo. In order to live a life of gratefulness, I believe in thanking those around me without groveling. Acknowledge even the little things. Use your own words for how you'd like to phrase this. 3. Offer a sincere compliment. Here's your opportunity to make a personal connection, so don't blow it! Find something about their picture (non-creepy), where they live, what school they went to, something you noticed in their summary or job experience, or part of their body of work that speaks to you. This is the type of thing you can talk about that will start the ball rolling on a beautiful business relationship. Just like a first date, you gotta make small talk, not go straight to the conversation about how many kids you want. If you really don't see anything you can connect with on their LinkedIn profile, look under the "Contact Info" tab (to the bottom right of their name/position, underneath the number of connections they have) and go to their website. Check out their portfolio and find something to connect with. If they don't have their website listed, you can try Googling it, or go to their Twitter or Facebook page - and while you're there, follow them. You'll see in a moment why that's important too. 4. Ask a question, if appropriate. A question not only elicits an implied response, but again shows an interest in what's going on in their world. 5. Tell them a bit about what you do and how you could help. You can briefly mention in one or two sentences information about your studio, specialties and/or clients. Keep it as brief as possible. Resist the urge to share your life story! Don't ask them to listen to your demo, buy your product, or check out your website. Keep it casual and play it cool. They can tell what you do, and they know that by reaching out to them, you want them to hire you. 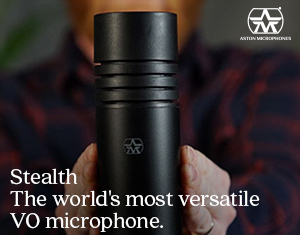 So you don't need to say it. Find your own phrases that fit your style, but maybe say something about how you would love to collaborate or work together or join forces, or whatever sounds like you. Because their company is awesome and it would be an honor/pleasure to be considered, not because of your own awesomeness. Remember that your goal is to bring THEM success! 6. Offer to answer any questions. That shows you're willing and available to communicate with them. And you need to be responsive and timely when you do hear from a potential client. 7. Wish them the best! Find your own trademark well wishes. Yup, it's time to stop talking now. You've said all you need to say and done all that you can do. No more words need to be exchanged. Say goodbye and end the conversation. DO NOT start by listing all kinds of information about yourself. The ideal first messages should stay within 50-125 words, so if you start talking about your stellar recording studio or tell them all about your past clients, not only will you make it all about you, but you'll blow the 125 word limit REALLY fast! Know what that gets you? Crickets, not clients. Nobody wants to work with a horn-tooter. You'll have time later to tell them the intricate details of your past work, but for now, keep the attention focused on your potential client. DON'T be afraid to set marketing goals. Pick a number of how many NEW people you want to reach out to on LinkedIn per day, and stay accountable to that number. What gets even more results is having an accountability partner who will lovingly hold your feet to the fire to keep you focused and thriving. 1. Follow them on whatever social media platforms you can find. That way you can connect again on an article they wrote, a video they published, or a photo they shared. Keep reaching out in small ways so that you stay in their sight line, and they will think of you next time they need the service you provide. 2. Pay attention to what your contacts are doing specifically on LinkedIn. Did they get a promotion? Write an article? Have a work anniversary? Take a moment to reach out with a little note to say congrats. Check your LinkedIn notifications tab to check out updates, and read your newsfeed showing what your contacts "liked," published or commented on so that you can stay connected. 3. Save talking points to trigger their memory of who you are. I keep track of comments I exchange with a new connection that will help us remember each other. These are real people with real feelings and real lives apart from their ability to hire you. Treasure the knowledge that they shared some detail about their personal life with you, and respect that vulnerability as another human being. Record comments in whatever your preferred Customer Relationship Management (CRM) tool may be. 4. Decide how often to reach out to your potential client and then do it! Your CRM can help with this when you set a quick reminder to follow up with this person every week, month, quarter, or year. Without a plan, we all know that valuable follow-up probably won't happen as effectively as it should, which means missed opportunities and lost revenue. 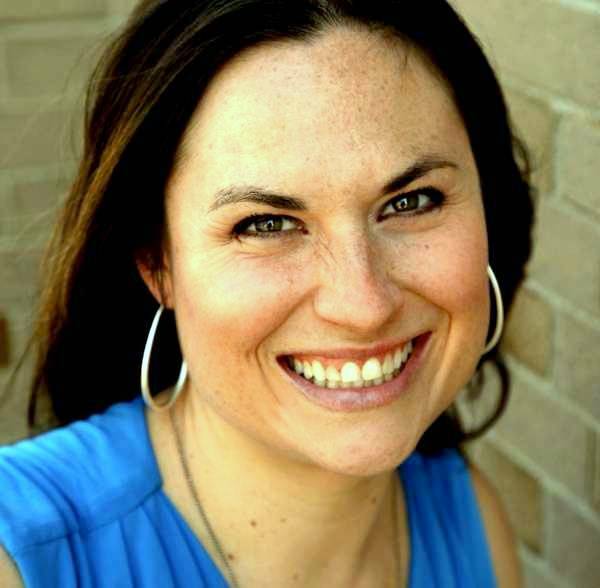 Tracy is a mother of four kids under 9, a full-time voice actor since 2014, and lives just north of Kansas City, MO. She loves working with non-profits, and her favorite client is Pandora Radio because of the variety of spots they let her try. She is known for her fun personality, karaoke skills, and spontaneous dance moves. She has shared her LinkedIn Secrets presentation at FaffCon (twice) and WoVoCon, receiving excellent feedback from participants each time - and now offers the course online as The LinkedIn Edge (see link below). When not working, she loves to play games with her kids, eat sushi with her husband, and run to support her eating habit. 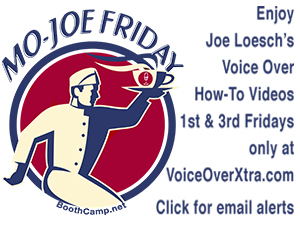 Thank you, Tracy and VoiceOverXtra for a really great contribution! Tracy, this series has been so helpful. Thanks for taking time to share so many practical ideas on using LinkedIn to maximize our connections. This has been an enlightening series, Tracy, and I've already revised my LinkedIn account as a result. I have often wondered if LinkedIn could be more than just a forum for job hunters. I guess you have proved that this isn't the case.